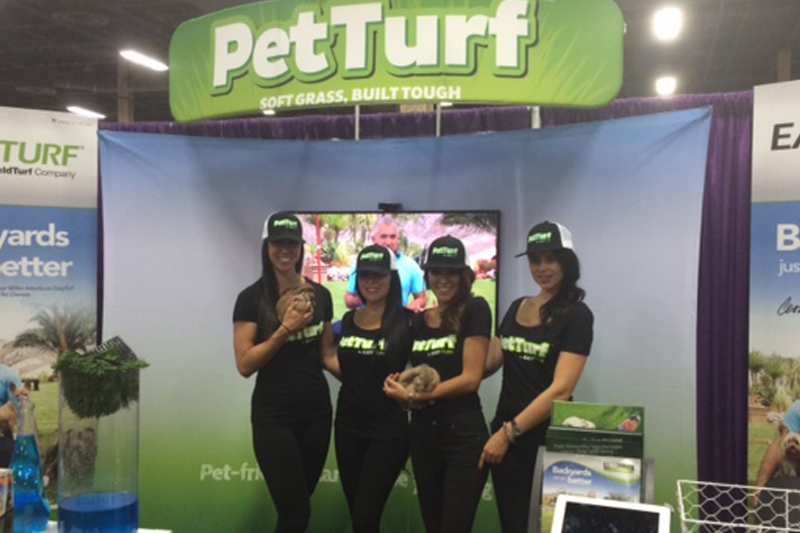 4 of our Las Vegas models working at SuperZoo for Pet Turf. The models said they love this client. This entry was posted in Blog, Models in action and tagged Las Vegas Models. Bookmark the permalink.